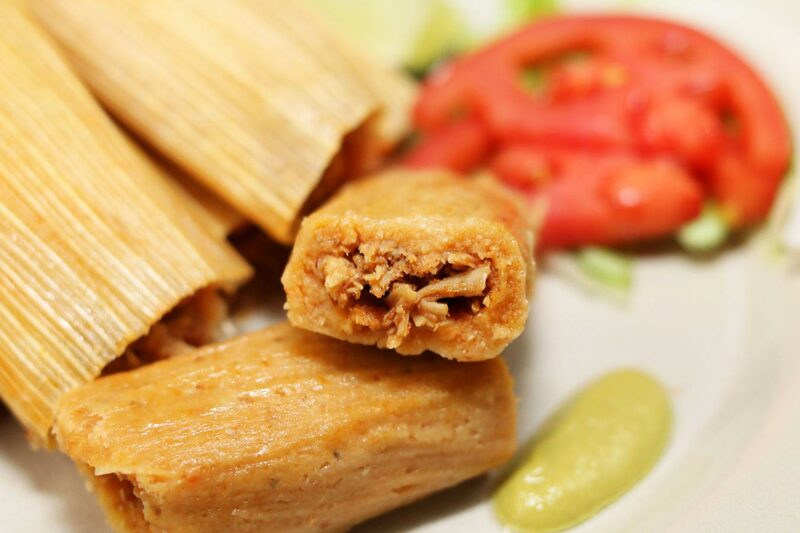 Answers to the Most Common Questions That We’re Asked About Our Tamales! Posted on October 26, 2018 at 10:56 am. 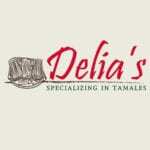 At Delia’s, we’ve proudly been serving our delicious homemade tamales for over 30 years. During this time, we’ve received many, many questions from our customers about our delicious dishes. We’ve chosen seven of the most common and have decided to answer them! Do you ship your tamales outside of Texas? Yes, Delia’s can ship an order of tamales outside of Texas. In fact, we ship all over the U.S. as long as orders total $15 or more. How can I reheat my leftover tamales? The most popular method of reheating tamales is with a comal. If you’re warming up frozen tamales, let them thaw for about 30 minutes. Then set your stove to medium heat and place them on the comal with the corn husk still on. Does Delia’s offer Meatless options for tamales? Yes, all of our locations are open on Sunday from 7:00 a.m. until 6:00 p.m. We also serve menudo on the weekends! Do you have any locations outside of the Valley? No, we currently do not have any locations outside of the Valley, but we can ship our tamales all over the U.S.
Do your tamales contain gluten? No, our tamales are gluten-free. 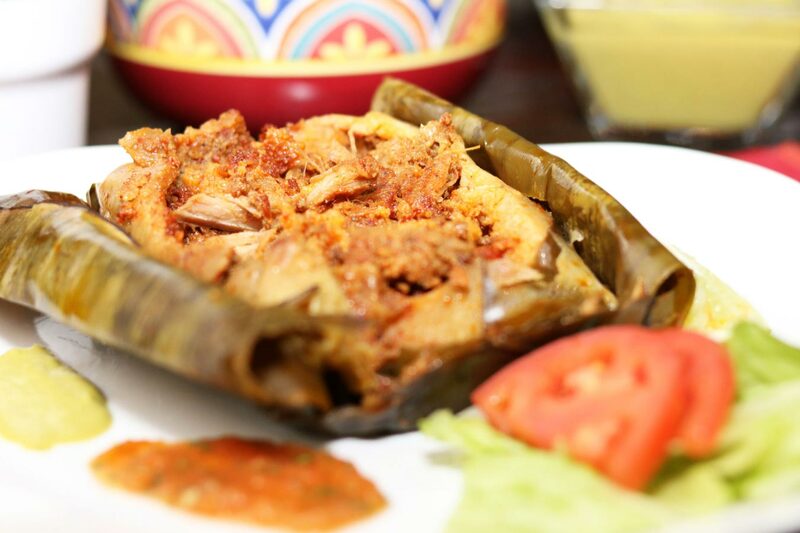 So, if you’re health conscious and avoid gluten, then know that our tamales can be enjoyed! What’s the secret recipe for your delicious tamales? The secret is the love we put into making them. We love our customers, and serving our delicious treats to you all for over 30 years has brought us so much joy. So, for every batch of tamales we make, we add lots of love to each! DOES DELIA’S OFFER FRANCHISING OPPORTUNITIES? No, we currently do not offer franchising opportunities. This allows us to continue to provide excellent services at all our current locations. 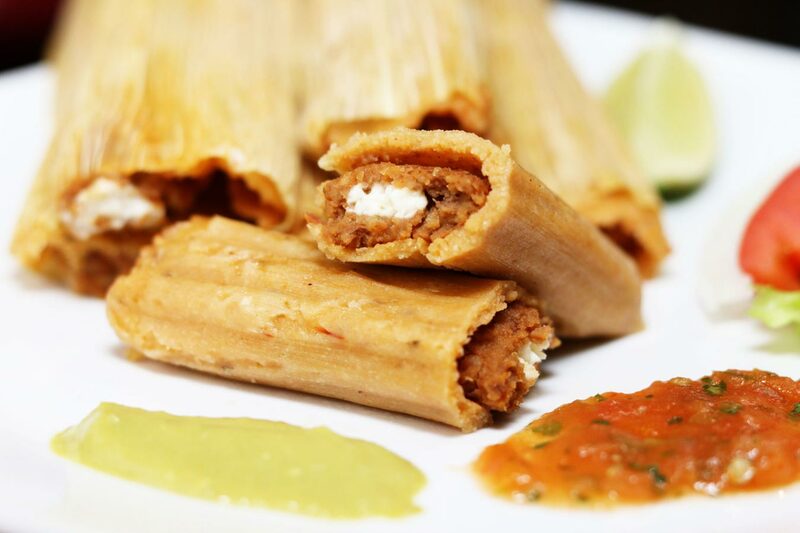 We’re more than positive that all of this talk about tamales has given you an appetite! Please visit any one of our six locations today. We have 19 different flavors, so we’re sure to satisfy any taste bud. Contact us to learn more about our menu or to place an order. 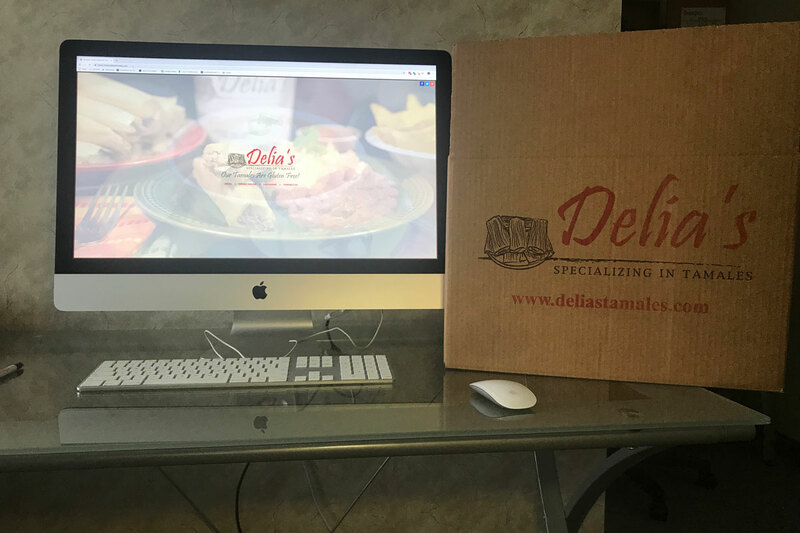 Cold Weather Calls for Menudo, So Get Yours at Delia’s! Indulge in Some Delicious Holiday Cheer with Delia’s! How can i place an order for pickup on christmas dec 24? Thank you for the question! You can call any of our local stores for holiday pick up orders. Order now before they run out! I’d like to order tamales today for a gift but don’t want them delivered until closer to Christmas. Do you do that? You can actually choose the date you want to receive them. If your exact date is not available however you can always ship them for the closest date available and they can always be kept frozen until they are ready to be cooked! How much do you charge for shipping? are they shipped frozen? If yes, will they still be frozen so I can freeze them when I get them? Shipping prices depends on where they are being sent to. Our website will give you accurate pricing and specify how much the shipping is before completing an order. Yes, they are shipped frozen and can be kept frozen for up to 6 months receiving them. 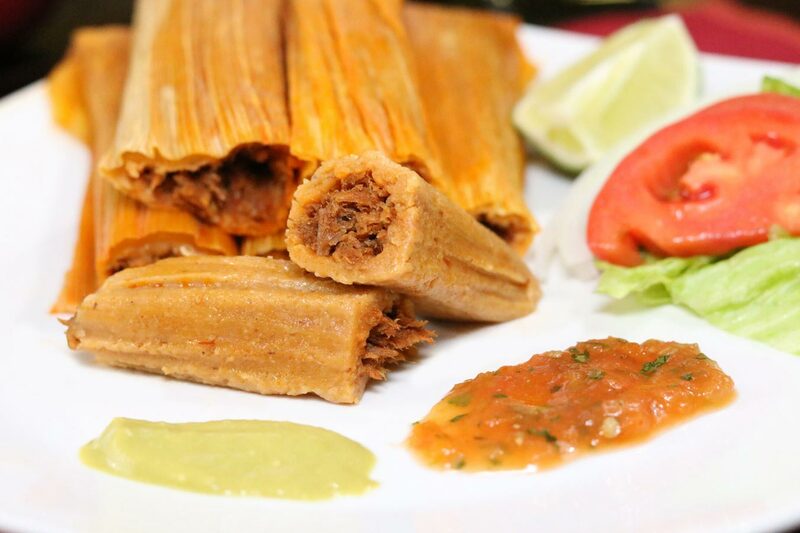 What type of Salza do you recommend with the tamales? And do sell the salsa with the tamales? We do not currently ship orders with salsa but is free of charge at all our locations. When is the last day to order for Christmas? For online or in store pickup? When is the last day to order online for The tamales to arrive before Christmas. The next available date for delivery is 01/08/2019 but we are still taking orders at all of our locations for in store pickup during the holidays. When is the last day to place an order online to have it shipped somewhere? Thank you for reading we really appreciated it. 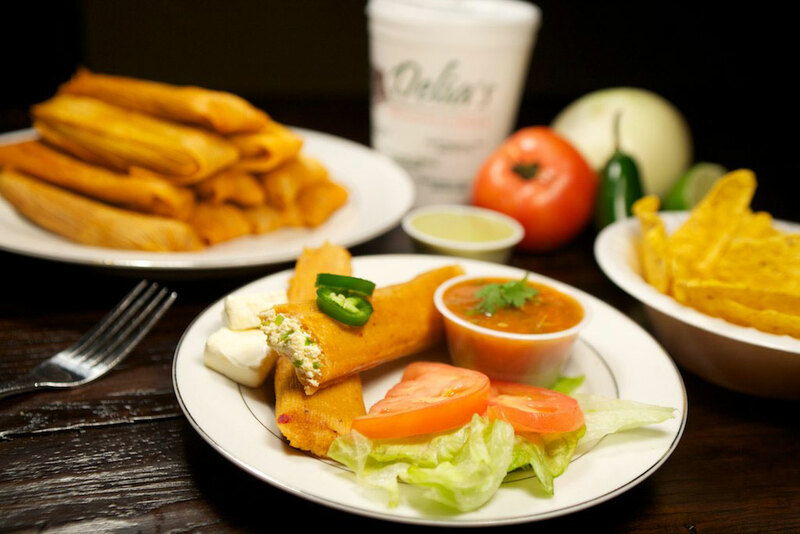 You can view the nutrutional value of all of our delicious tamales by viewing each item in our online ordering menu. Here is a link for our chicken tamales. Do you ship to NYC, and if I placed a $100 order today, how long will it take for them to arrive? Our next open date for online orders is January 8th. We have quite a few friends that are vegiterians. Do you sweet corn and bean only contain lard other animal fat. All of our tamales are made using lard. However, special orders (5 dozen or more) can be made with vegetable oil instead but would have to be called in advance and picked up in a store. More like a question. I am wondering if all locations will be open on Sunday the 23rd? From the 20th – 24th we will only be open for pick up orders that were placed in advanced. Call any of our locations to details on how to place a pick up order. Have a great rest of your day! Do you sell gift cards? and if so, can they be used at any delias location? Yes, we do sell gift cards and they can be use at any local stores. Just got my order and we tried the Sweet Cream Cheese! Can I say AMAZING! We loved them! Can’t wait to try our others! We are very happy to hear you enjoyed them! We look forward to you stopping by! Have a great rest of your day. The tamales you send are they raw or cooked already? Our shipped tamales are cooked, frozen and then shipped to you. All you have to do is choose a way to reheat them. How long will they last or when do they expire? How long can I keep them in the freezer? They can last up to 6 months if frozen! 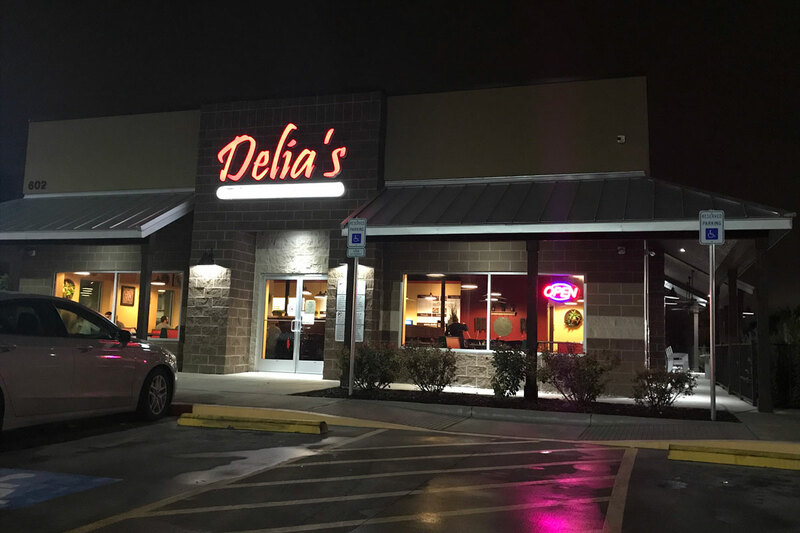 4 Reasons Why Delia’s Can Offer the Best Meal for You and Your Family on Sundays! Make Your Spring Break One to Remember by Enjoying Our Tamales! Make Your Super Bowl Party One to be Remembered with Delia’s! The Best Tamales in Texas Can Only be Found at Delia’s! Copyright © 2019 Delia's Specializing in Tamales. All Rights Reserved.